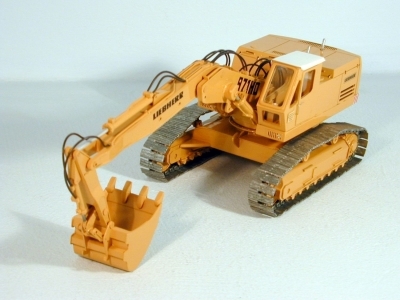 FROM A MAN'S DREAM TO A NAME IN THE INDUSTRY The passion for modelism came for Dan in a period when kits were very hard to get because of the political regim, and this is the reason why he started building his own models from remains of ABS, aviation plywood, cardboard and other materials. 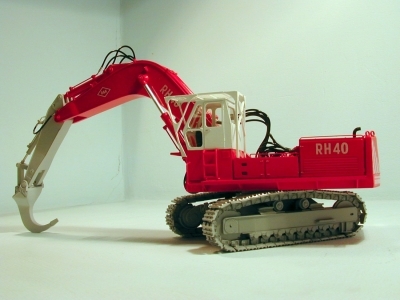 After years of improving labour in modelism field, Dan Silvestru started his own company in 2001 MINIATUR MODELS, producing military models in 1/35, 1/48 and 1/72 scale. 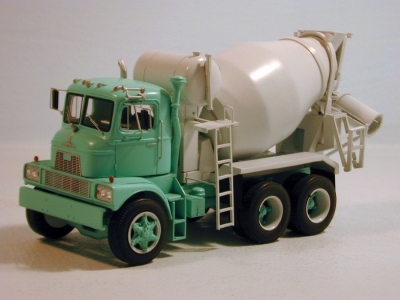 Since 2007, the company abandoned the military segment and started the 1/50 scale civil models range.Also a new segment is the 1/25 scale truck kits. 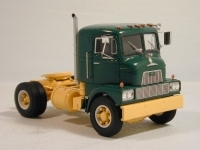 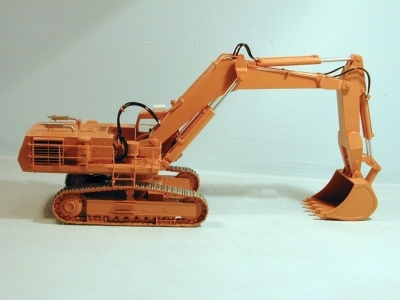 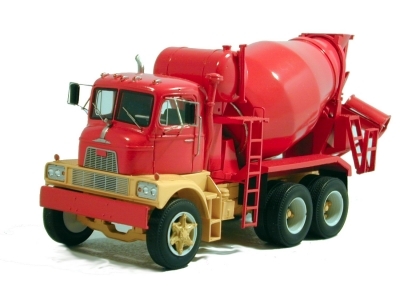 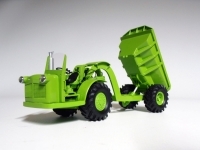 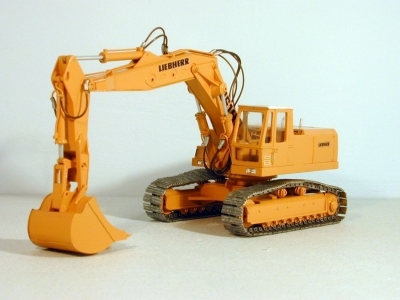 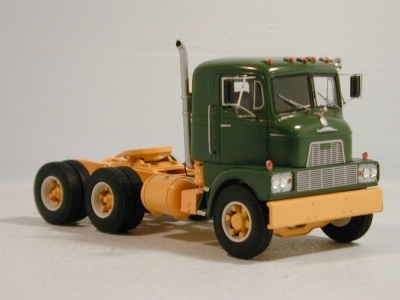 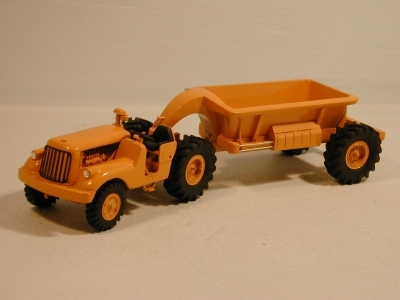 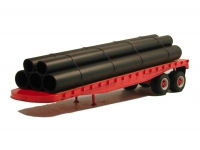 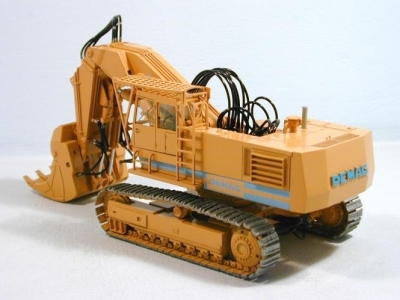 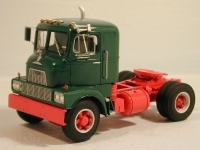 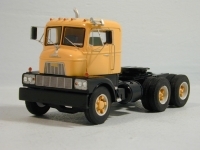 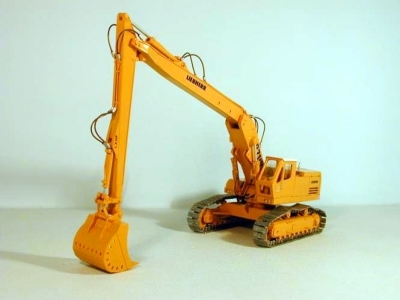 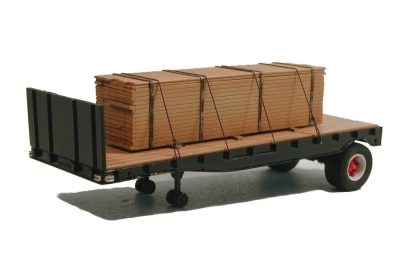 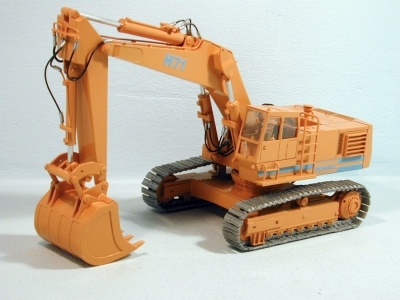 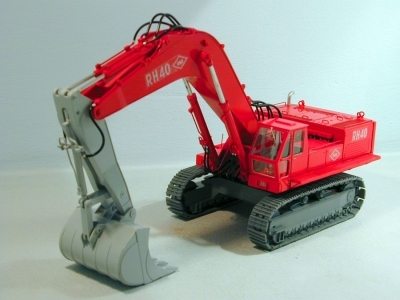 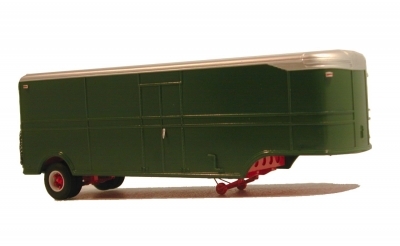 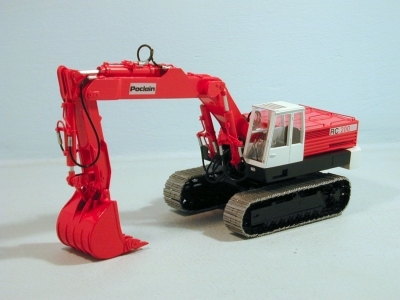 From 2008 the company's name change to DAN MODELS started producing 1/25 scale trucks in kit form that will revolutionize the concept of kits by proveding detail and accuracy.